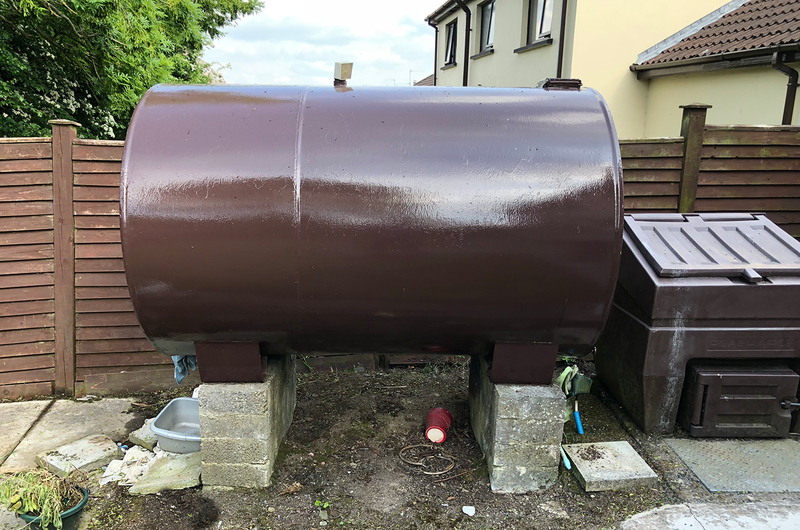 Every year, there are thousands of reported pollution incidents across Ireland and the UK caused by leaking or spilt oil, with many of these incidents occurring on residential properties. 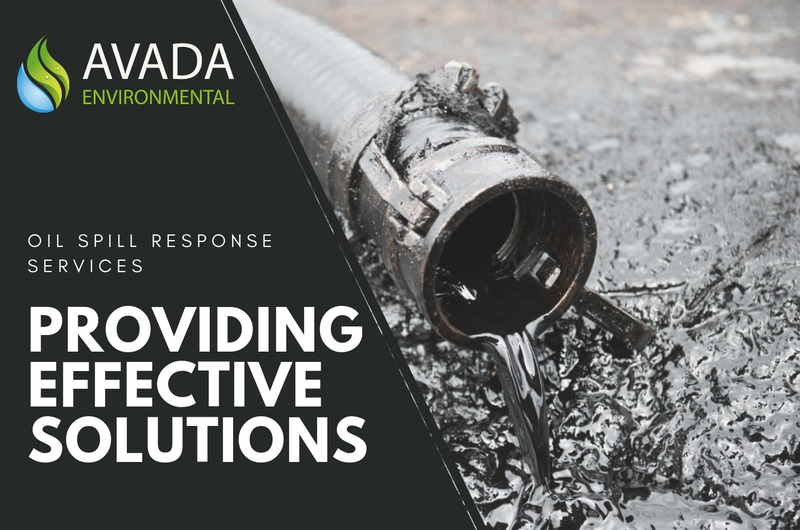 A spill of diesel or kerosene from your oil tank can be dangerous for the water environment, human health and the wider environment, which means the remediation (clean-up) needs to be taken very seriously. AVADA Environmental has responded to many domestic oil spills across the Ireland and the UK since our company first formed, and one of the primary questions we tend to be asked by our clients is whether they will have to evacuate their property during the clean-up process. 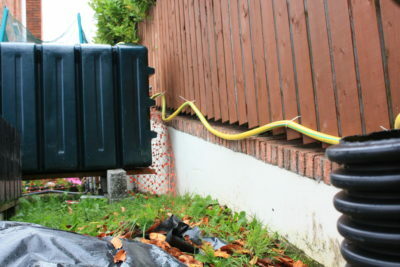 The impact of a fuel leak can vary site to site. 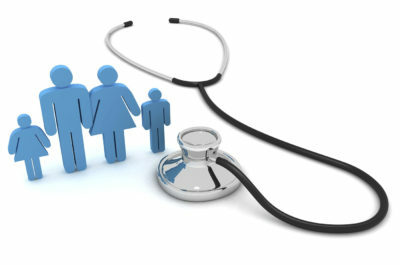 Where the leaked fuel impacts building structures and buried services (such as water supply pipes) there can be a significant impact on residents that may require the occupiers to be moved out of the property when clean-up is undertaken, particularly if the levels of oil vapours in the air exceeds threshold. Evacuation would only be recommended if our team felt that there was a threat to human health, as exposure to heating oil can cause both short-term and long-term health effects if the volume or concentration of heating oil is great enough. 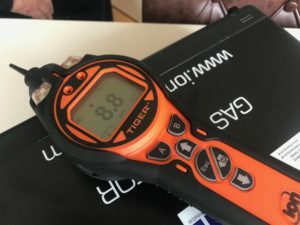 The chosen device we use to record kerosene, diesel and petrol VOCs from soil and from the indoor air of contaminated properties is the high performance photoionisation detector (PID), which gives our client’s a clear insight into the extent of the damage and whether the levels of vapours within their house could be putting their health in danger. 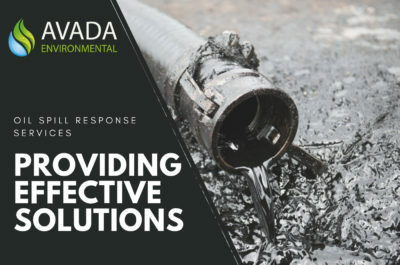 At AVADA Environmental we have a highly skilled Oil Spill Response team, that continuously aims to deal with problematic oil spills, whilst causing as little disruption to our client’s everyday lives as possible. 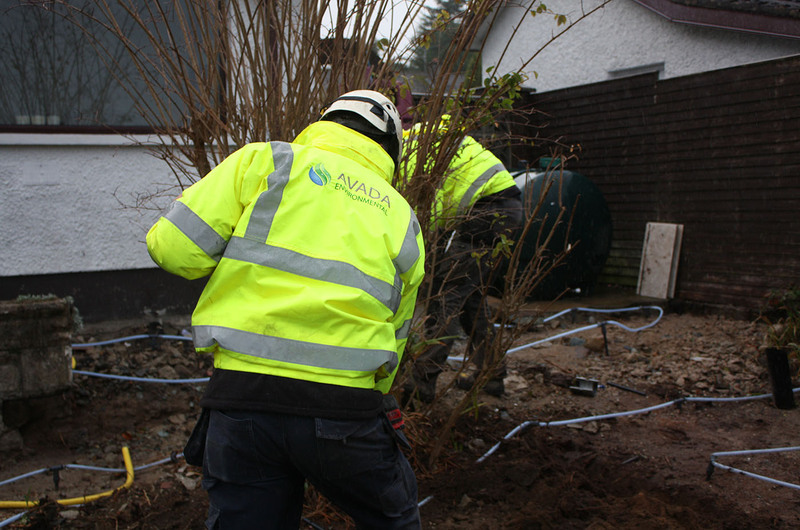 We understand how stressful it can be for a homeowner when dealing with the aftermath of an oil spill on their premises, and as well as minimising disruption, we always put great effort into engaging with our customers and keeping them well-informed throughout the remediation process. If you suspect you’ve got an oil leak at your property contact our Oil Spill Response Team today on (UK) 0800 9174 999 (ROI) 1800 567 999 or send an online enquiry.